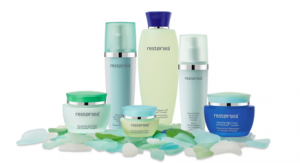 Go HERE to try out the Restorsea Glow and get FREE samples from the Restorsea product line! Offer limited to one sample request per household. Offer valid only in the U.S.A. Samples will be mailed out within two weeks.